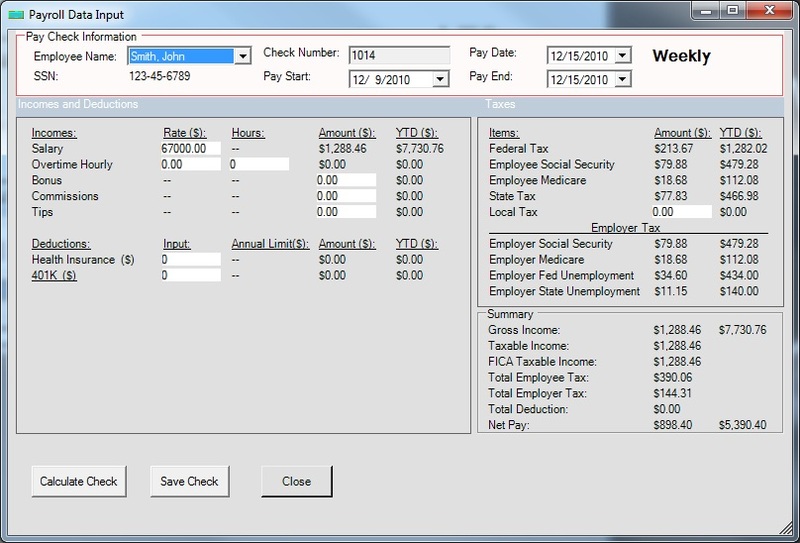 Latest ezPaycheck 2018 software offers updated features and never requires an accounting background to run payroll. 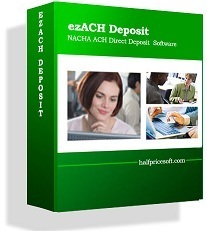 Download and test drive at http://www.halfpricesoft.com. 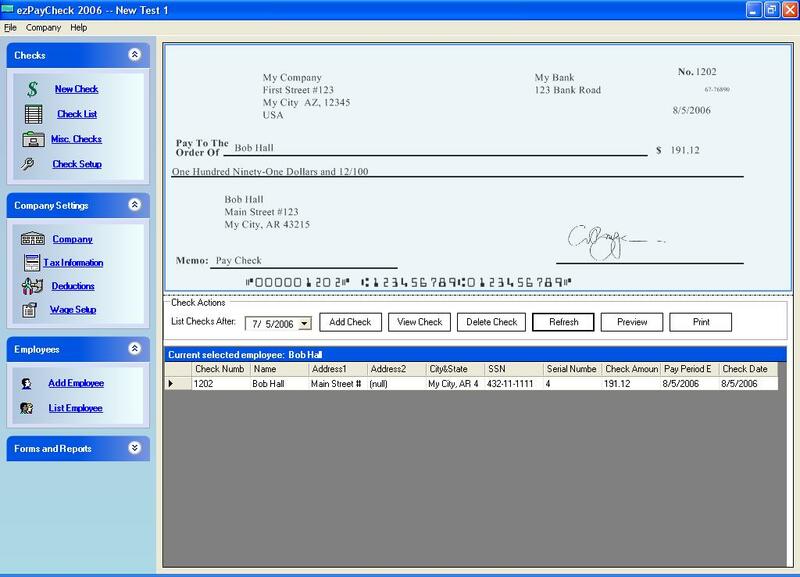 Enhancements to ezPaycheck payroll software allow business owners with no accounting background to process payroll easily. 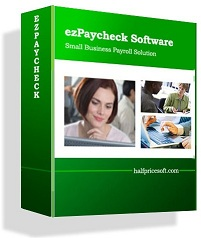 Latest ezPaycheck payroll software from Halfpricesoft.com now offers updated features so that customers never need an accounting background to set up and run payroll. With today’s economy, many employers are cross training employees to do more than one job as a cost saving effort for the business. 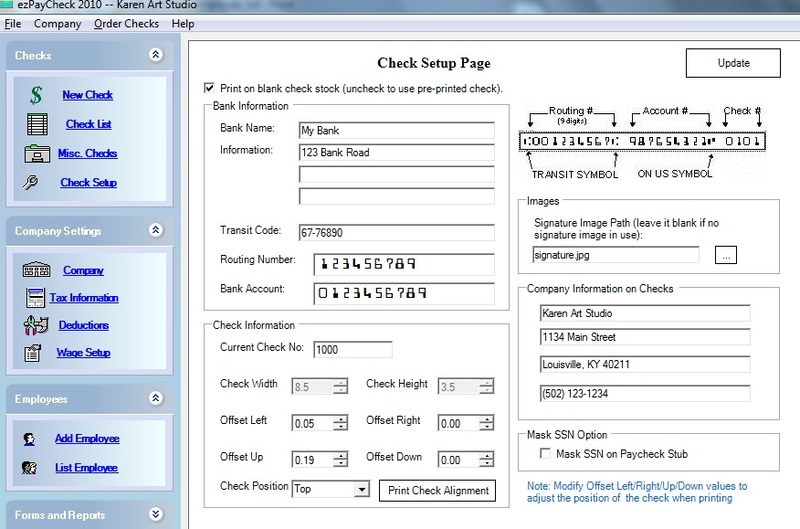 With the updates to this business paycheck software, staff with zero accounting background can now learn to process payroll. 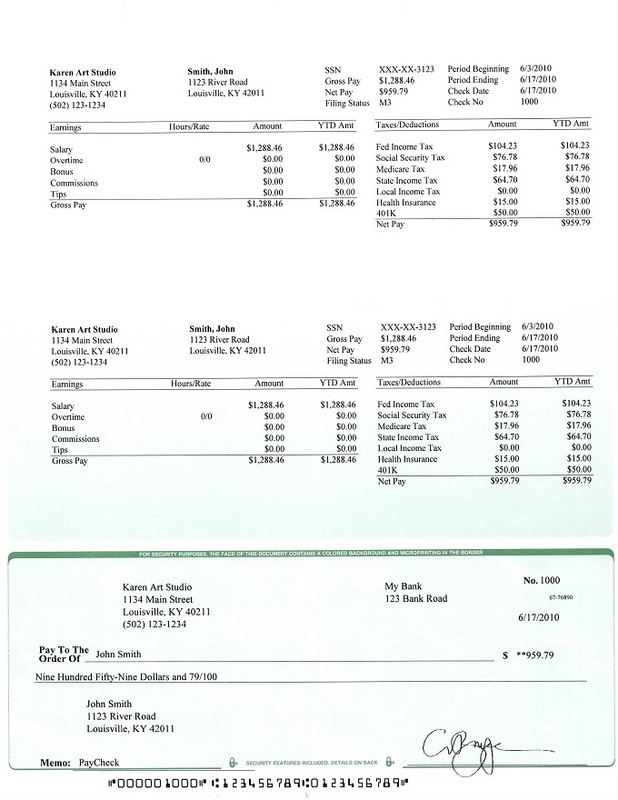 “Enhancements to ezPaycheck payroll software allow business owners with no accounting background to process payroll easily.” said Dr. Ge, the founder of Halfpricesoft.com.